Helping clients to get back in charge of their lives, with the confidence, calmness & self-sufficiency to flourish. 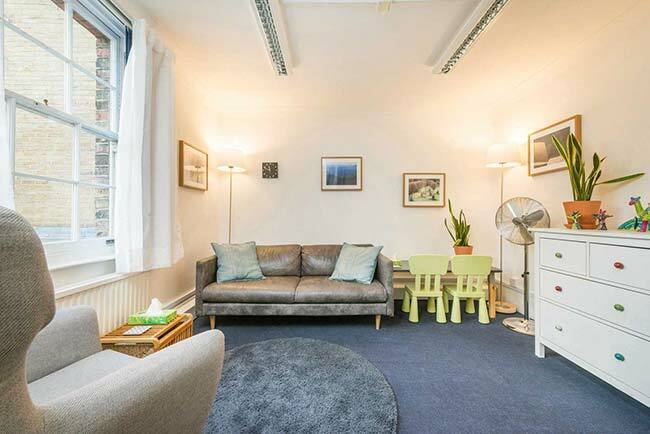 On this page you’ll find general information about my therapy practice, including the location (there's a map at the bottom of the page), details of fees, and my background and training. Please use the links at the top of the page to find out about the services I offer: Follow the 'services' link for information on different conditions, and the 'therapies' link for information about psychotherapy, ACT, hypnosis, mindfulness, etc. From the 1st Novemebr 2017 my practice is now part of the Brookhouse Hypnotherapy Group, covering the South East London region. Currently working with Mindful Pathway to develop a 'graduate course' for people who have completed an 8-session mindfulness course (such as Mindfulness-based Cognitive Therapy), and wish to deepen their practice. Unfortunately, the Snowsfields Wellness Clinic will be closing down at the end of 2018. My practice has been based there since 2013, and I'll be sad to see it close, however the practice will continue in the London Bridge area. 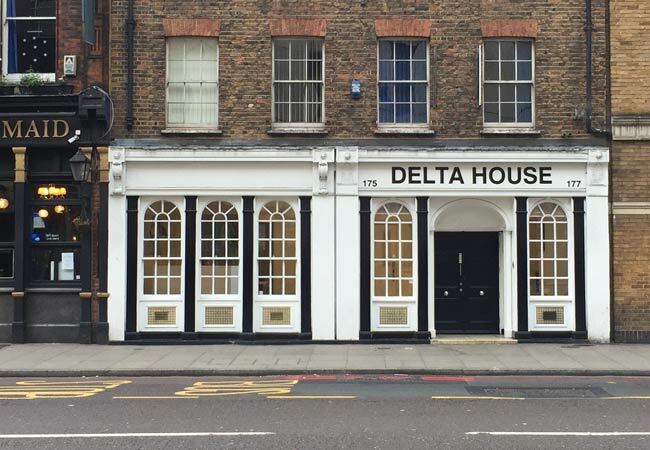 From Tuesday 23rd October I'll be offering some appointments at a new location: Delta House, 175-177 Borough High Street, SE1 1HR. Evening appointments will now be available on Mondays, ending at 10pm. A limited number of weekend appointments are now available. I am registered with the CNHC as a hypnotherapist. The Department of Health has recommended that, where CNHC registers the complementary therapists in question, you consult with someone who is CNHC registered. The CNHC register has been accredited by the Professional Standards Authority. I am also an Anxiety UK Approved Therapist providing therapeutic support to the charity’s members and partner beneficiaries, (as a hypnotherapist). I am subject to Anxiety UK’s regular monitoring of my professional qualifications, supervision, continual professional development, insurance and professional body membership in addition to complying with the ethical framework and professional standards set down by my registered governing body. Details about becoming a member of Anxiety UK to be able to access therapy via the charity can be found here: www.anxietyuk.org.uk/membership . I am a member of the National Society of Hypnosis, Psychotherapy & Mindfulness, and adhere to their Ethical Code. Please note, there are no testimonials on this site, as they are not allowed under the ethical code I follow. One reason for this is that the Advertising Standards Authority require testimonials to be verifiable, and this would compromise client confidentiality - a key requirement of the ethical code. Before training as a therapist I had many years of work experience ranging from business to the arts, from employment in large corporations to small businesses and self-employment. Most recently, in 2018, I completed training and received a certificate in Integrated Trauma Treatment using EMDR and related approaches with a Hypno-Psychotherapeutic Framework. I have trained to work with Acceptance and Commitment Therapy (ACT), an evidence-based mindfulness-based behaviour therapy, sometimes described as the 'third wave' of CBT. In 2015, I became a Human Social Functioning practitioner, qualified in the use of the Heimler Scale of Social Functioning, and the application of HSF skills and techniques in therapy. I am qualified as a Certified Hypnotic Fertility Practitioner (CHFP), enabling me to offer help and support to men and women with fertility problems, with both natural conception and when using assisted reproductive technologies (ART). 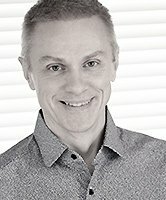 In addition, I am a registered clinical mindfulness teacher, enabling me to facilitate on 8-session courses such as Mindfulness-based Cognitive Therapy, (a NICE approved course shown to reduce the risk of relapse & recurrence of depression for people who have experienced multiple episodes of depression). I currently work with Mindful Pathway in St. Albans, teaching courses and also developing course content. My personal mindfulness & compassion practice also informs my work as a therapist. 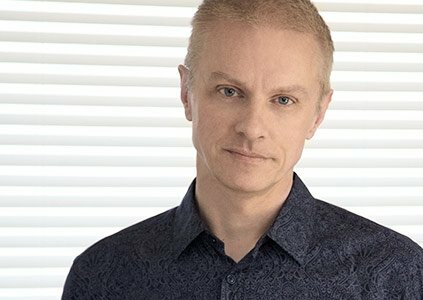 I chose to train in an integrative approach to psychotherapy, as this gives me an understanding of a range of theories and techniques, enabling me to offer help that is tailored to the individual, rather than trying to fit their needs into a particular theoretical framework. Hypnosis is one such technique; I find it can often reduce the amount of time needed to make progress in therapy. In a similar way, I've found using the Heimler Social Functioning Scale really helpful for some clients, both as a way of bringing focus to therapy, and to highlight areas that will benefit from work in therapy. Both hypnosis and HSF are ideally suited to the kind of short-term, solution-focused therapy I most often work with. The same can be said of ACT, which offers a very effective and up-to-date approach to helping people to develop rich, full and meaningful lives. I always pay close attention to research in psychotherapy, and this informs my practice, giving me a preference for evidence-based approaches. This is one of the reasons I chose to train as a mindfulness teacher; there is compelling evidence showing that practicing mindfulness helps people in many ways, which has been my own experience too. My approach to therapy is driven by the belief that people are highly individual, each with their own particular combination of thoughts, behaviours, desires, hopes, problems and needs. Sometimes the complexities of life can generate stresses and anxieties, and these can be compounded by our minds tendency to focus on problems and negatives while ignoring positives. This can lead to a feeling of being ‘blocked’ and unable to resolve problems and issues. But I also believe that we all have strengths and abilities that give us the capability to develop, to progress, and to make the changes we want in our lives; something that’s confirmed by neuroscience and the discovery of the brains ‘plasticity’ – the life-long ability to change and develop, based on how it’s used. Ultimately I seek to help clients get back in charge of their lives, giving them the focus, confidence, calmness and self-sufficiency to progress and let their lives flourish once more. My practice is located near to London Bridge station, at Delta House, Borough High Street, London, SE1 1HR, (near London Bridge / The Shard, see the map below). Evening appointments are available on Mondays, ending at 10pm, and weekend appointments are also available. Please call 07831-693684 for an appointment, or send me an e-mail (there's a link at the foot of this page). Appointment fees are £75.00 for up to 60 minutes, and £125.00 for up to 90 minutes, payable by bank transfer at the time of booking. At least 24 hours notice is required when rescheduling or cancelling appointments, otherwise the full fee will be charged. I will always try to accommodate clients who have difficulty in affording my fees as I believe a lack of funds should not prevent people receiving professional therapeutic help. In these situations, I offer reduced rates at certain times on Fridays, please mention your needs when making an appointment.